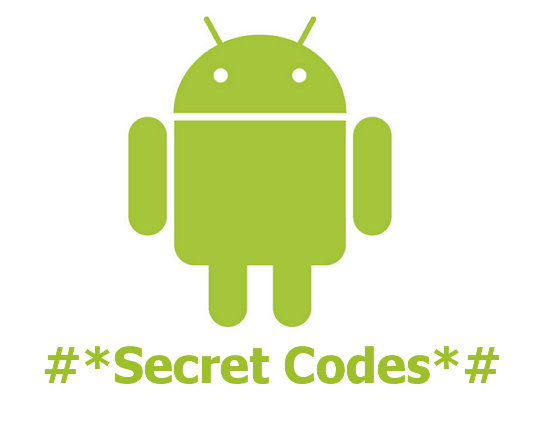 Here the complete list of hidden secret codes on Android mobiles. Dial the secret codes on your android mobiles to use some secret features. *#*#4636#*#* This Secret Codes help to know phone basic information and usage details and battery information. Dial *#*#7780#*#* Factory Rstore Settings, Clear all application and data. Some codes does not works on some android devices.